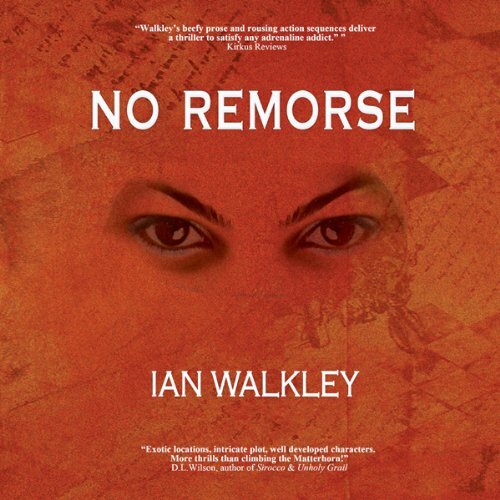 Showing results by author "Ian Walkley"
Two men, exiles from their respective societies, take conflicting approaches in the quest to regain their place and self-respect, and find themselves at war over a kidnapped girl. Lee McCloud ('Mac'), a special forces soldier facing trumped-up charges of murder, is forced to work for a mysterious government outfit operating outside the law. Khalid Yubani, cast out of Saudi Arabia for an offence against another member of the Royal family, seeks revenge through ruthless acts of evil.